E. Cooling water: Use distilled water or pure distilled water. 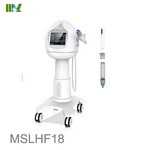 ND: YAG laser is invisible infrared light, the wavelength of 1064nm, all laser operating area personnel (including patients) must wear protective glasses! The laser window is located at the end of the articulated arm outlet! Avoid exposure to laser radiation from this window! 1. Do not look directly at the end of the articulation arm and any reflected laser beam. 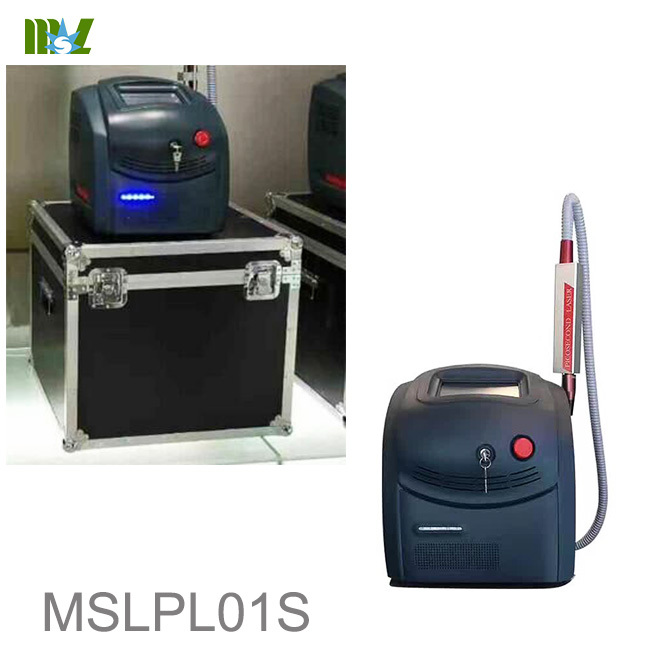 2 flammable, explosive narcotic drugs, liquids, gases (such as alcohol, ether, oxygen) should be the principle of laser radiation area, and protective measures. 4. On the instrument, and use non-reflective equipment. 5. 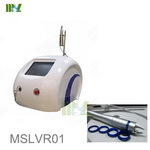 Operation should be avoided with watches and necklaces, bracelets and other jewelry can be reflected laser. 6. Must provide patients with strict and effective eye protection such as gauze cover, wearing protective glasses, face block and so on. 7. 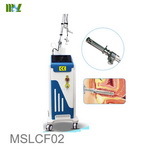 The need to treat the affected area and adjust the light used in the target surface, the use of laser irradiation is strictly prohibited elsewhere; during the treatment of moving the arm and placed after the treatment of articulated arm, the arm of the end of the exit must point to a safe place. 8. 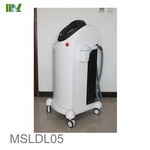 Laser treatment room entrance should be affixed with laser radiation warning signs, laser access is strictly prohibited during the use of personnel. 9. 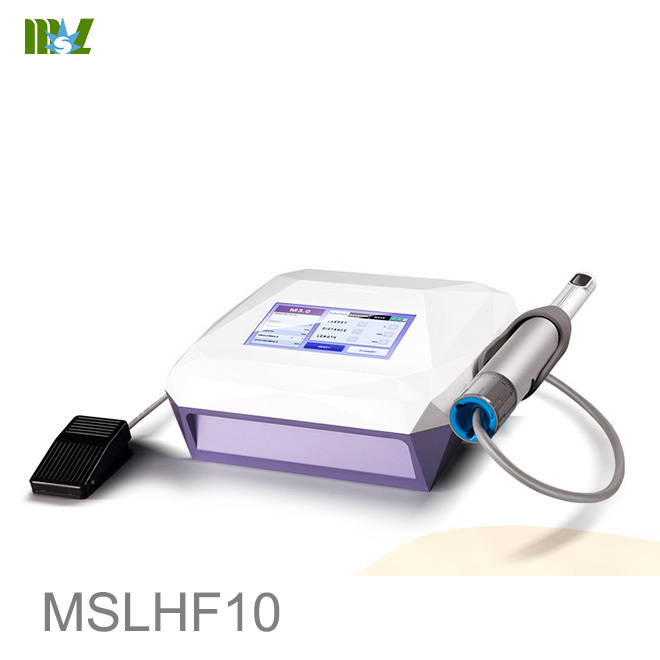 Human tissue pigment absorption of different laser, the treatment dose of choice should be small to large. The pulse width of laser is 10ns - 1ns. The laser beam emitted from the laser window (the end of the arm) is converged at a distance of 70mm from the outlet. The focal length of the focusing lens is 170mm. Without the focal length lens, the laser output divergence angle of about 2mrad. 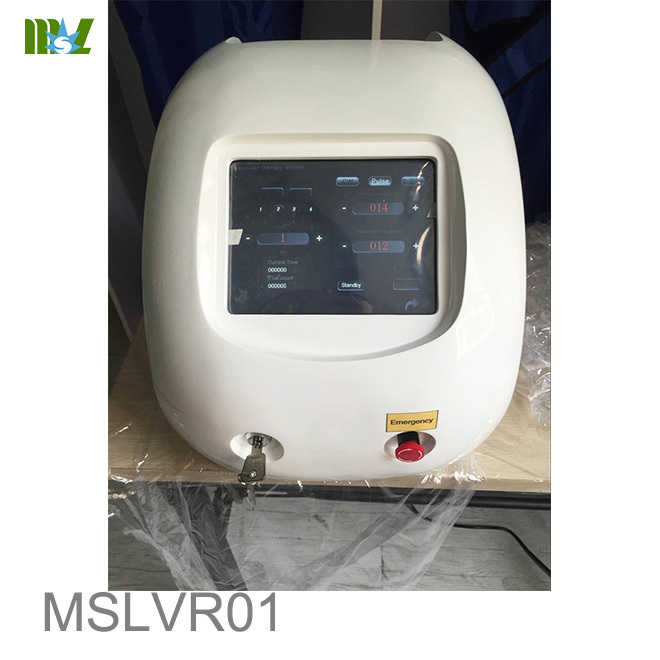 Any one of the treatment room, direct, such as intraocular laser enough to make the eyes vitreous and retinal damage, resulting in long-blind! All personnel in the laser operating area must wear safety glasses! Patients must be provided with strict and effective eye protection! A. People in the operating area must wear laser goggles at a wavelength of 200-1100nm. 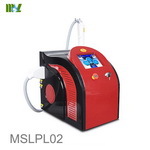 B. Laser goggles can not be safe protection Direct laser or glass, mirrors, smooth metal surface reflection of the laser, it is strictly prohibited to wear protective glasses directly above the direct light and reflected light. C. Cover with gauze, wear protective goggles, face mask, etc. to protect the patient's eyes are effective. 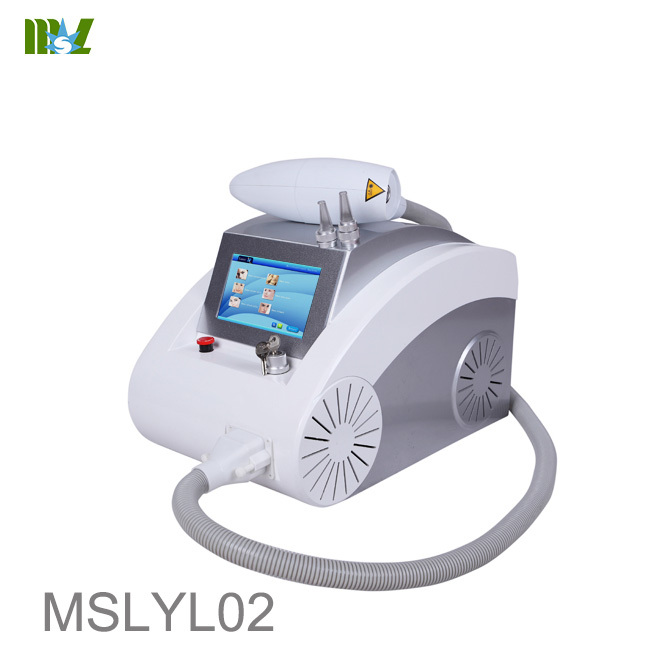 (3) Electrical safety The new skin beauty laser machine using 220V power supply, the maximum output current of not more than 10A. 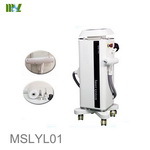 With the new skin beauty laser machine connected to the network power must meet the national standard, well-grounded single-phase three-wire power cord blocks, specifications for the 10A. 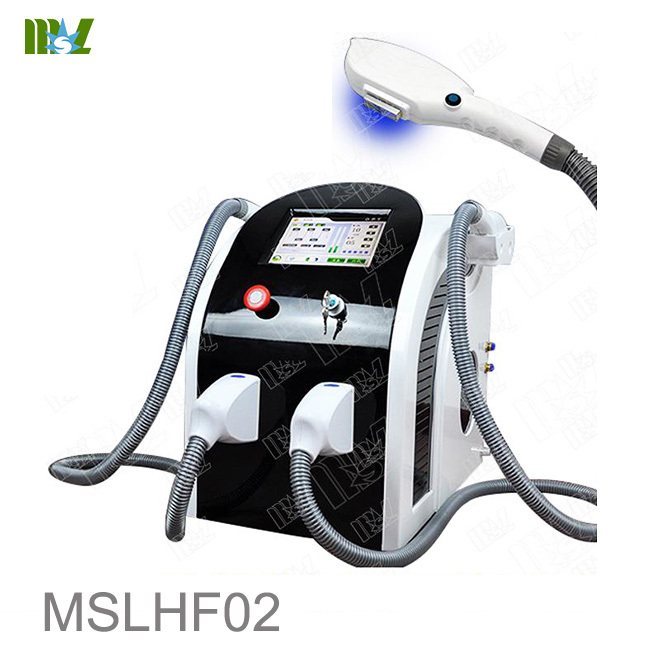 New skin beauty laser machine running time in the high-voltage storage capacitor ---- the charging voltage can be as high as 1.5KV. Note: After turning off the power, high voltage devices may still have residual voltage, free to open the chassis cover may have a high voltage shock hazard! 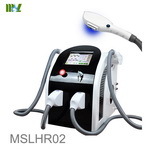 Note: The power cord of the new skin cosmetic laser machine is equipped with a standard 3-pin GB plug. Make sure that your power socket has a protective grounding wire and ensure reliable grounding. 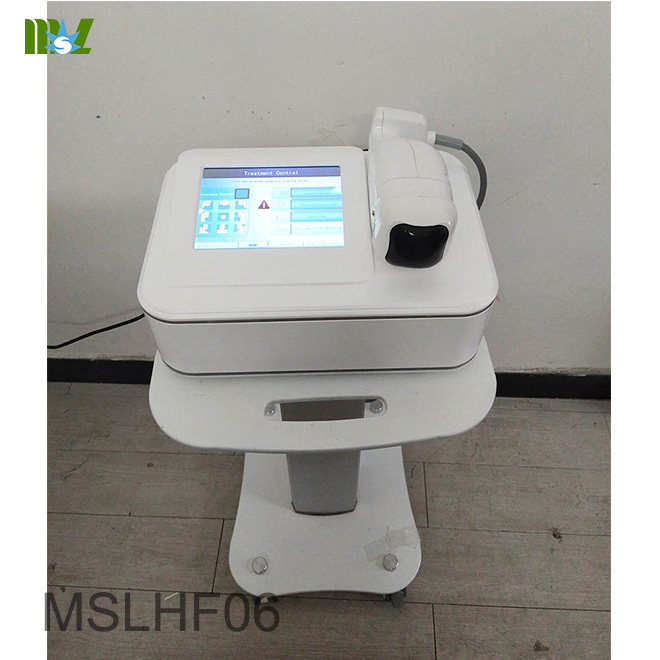 New beauty laser machine for the optical-mechanical and electrical integration of precision instruments, machine does not allow users to move long-distance use. As the machine is modular design, the whole machine should be disassembled during transportation. 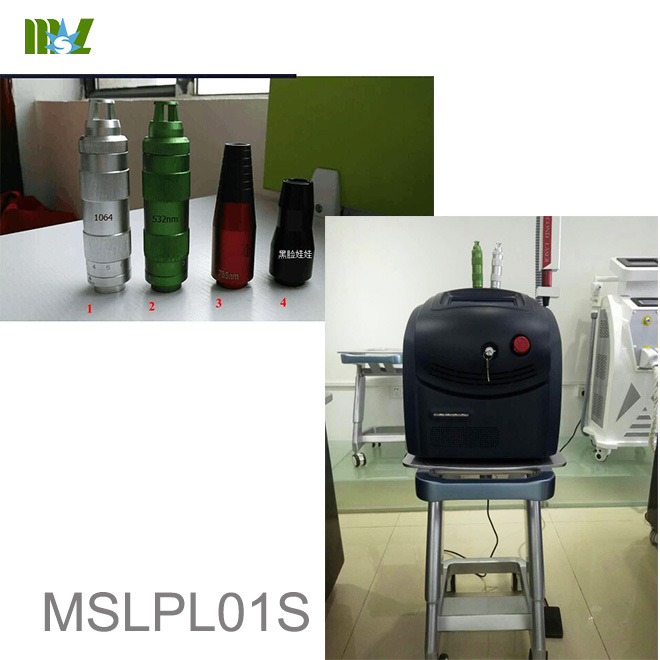 The power supply, laser and joint arm must be packed and transported separately. During transportation, shock absorption packaging must be used. Otherwise, the laser system may be out of balance. 7. Multi-joint light guide arm adjustment range: ≥ 45 ° in the horizontal plane, the vertical height from the ground between 60cm - 80cm. 1. The instrument should be installed in a separate studio. 3. 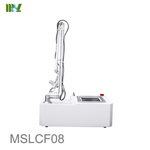 The temperature and humidity of the instrument should be relatively stable. 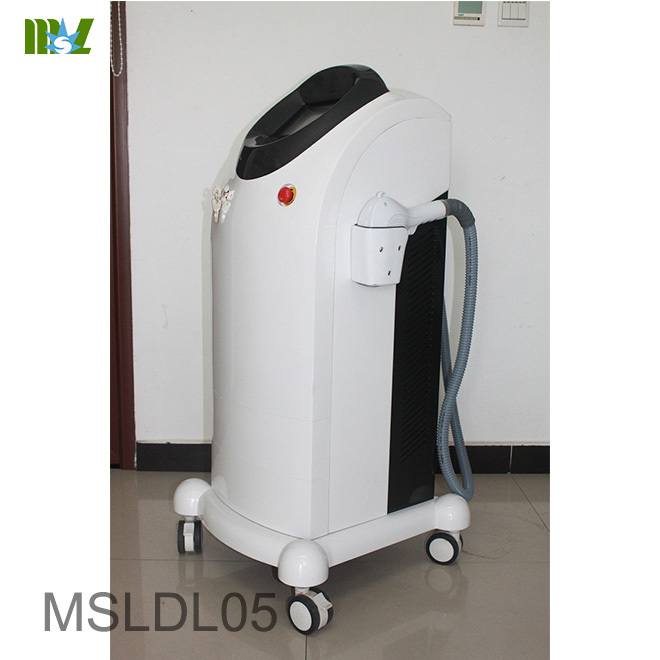 If it can not meet the requirements of working conditions, the user should be equipped with air conditioner, dehumidifier and voltage regulator. 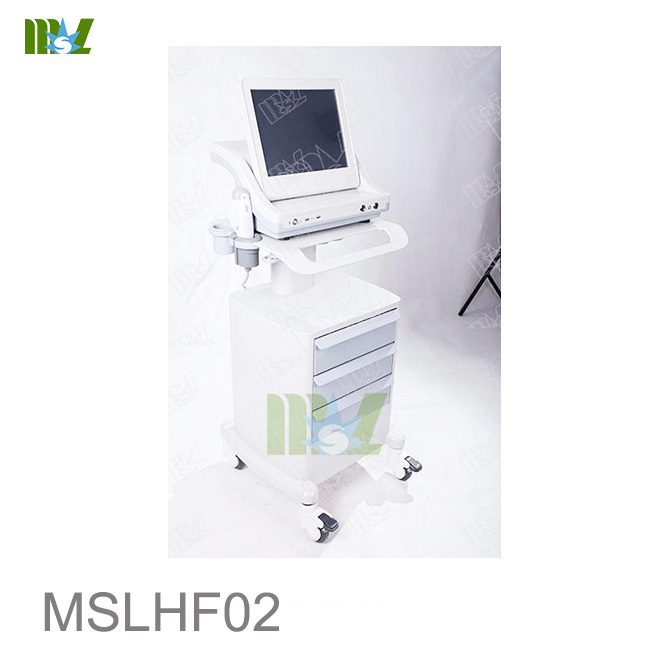 The machine is designed for modular power, laser, light guide arm needs a separate transport, the user at the scene at the installation and commissioning after delivery. 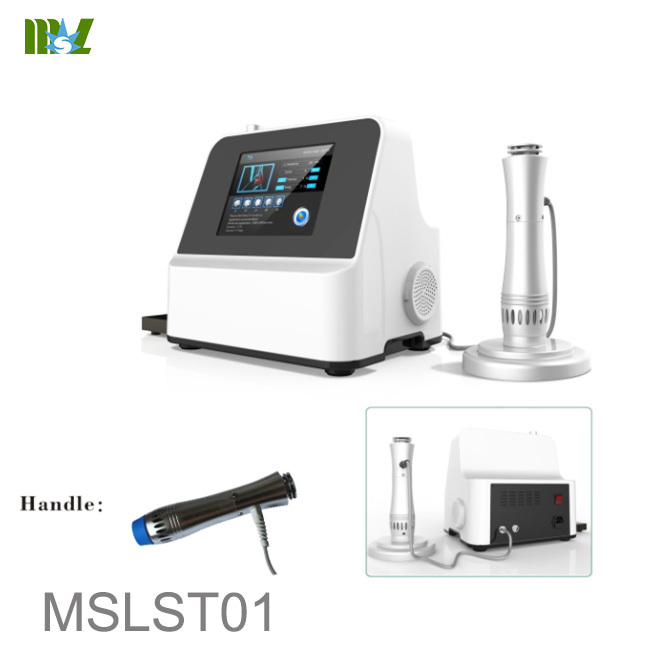 After the instrument is installed in the fixed, turn on the power according to frequency, single pulse energy, laser output stability, energy reproducibility, display error, spot diameter adjustment range, cursor positioning accuracy, machine function can be adjusted and measured. Select the parameters, press the pre-burning button, until the lower left foot light bulb, you can press the work key (work state), step on the foot switch, you can light out. The foot pedal is not allowed to be set, and all the parameters need to be adjusted when the foot switch is disconnected. Any parameter adjustment operation is not allowed. 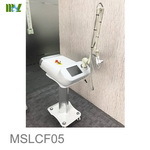 Set the parameters of the light guide arm output ports need to be treated at the site, control light guide arm output port and the distance between the treatment site that is controlled spot diameter size, depress the foot switch for treatment. First, open the light to stop the foot light, turn the emergency switch to the right. Turn off the mains. Note:not operate in accordance with the instructions in this manual, which can cause dangerous laser radiation! Three times as a course of treatment, one for about half a month, so that crushed pigment particles have enough time to be absorbed. 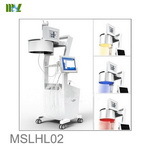 The number of treatment of specific patients by the concentration of the lesion pigment concentration, depth, pigment composition, the amount of laser treatment for each treatment, the patient's macrophage pigment particles on the absorption of the body Circumstances and other factors. General exogenous pigment to be more than 1 treatment, endogenous pigment to be more than 3 times to obtain satisfactory results, a small number of patients after repeated treatment is still not satisfactory. 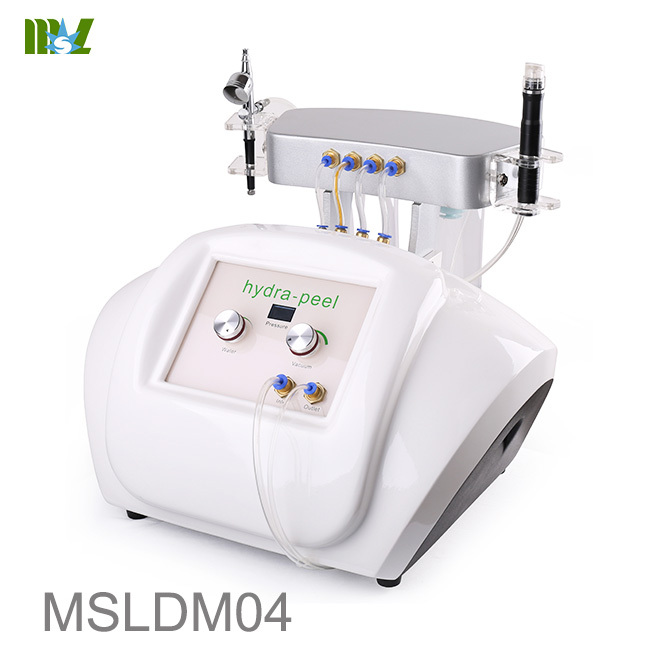 1)For patients with deep skin, the use of this instrument treatment, because the skin of patients with shallow pigment absorption of the laser, the skin will be slightly damaged, it is recommended that the skin whitening and then use the instrument treatment. 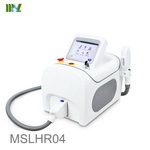 2)Laser irradiation, the skin will appear redness, subcutaneous oozing and inflammatory response, postoperative treatment of frozen parts, and the use of place after burns and scars ointment. 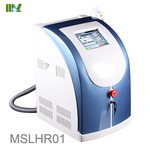 3)Some of the metal ions (such as iron ions) of the pigment, the laser irradiation will appear not easily absorbed by the black chemicals (such as ferrous oxide) to deepen the color of the treatment site, at this time due to different pigment composition caused, and Non-quality of the instrument itself. 4)After treatment, the treatment site should be kept clean and dry, to avoid infection. 5)After the treatment of knot furuncle, should be the other off their own, to prevent people from forcibly cut scar. 6)The treatment of the same parts of the prohibition of continuous repeated exposure, otherwise the accumulation of heat will cause damage to the organization. 1)The actual use of the parameters of the product has been adjusted good lock, with special requirements of the components in the factory to be sealed. Users are not free to unseal, disassemble, adjust and change the parameters of the lock, otherwise, the consequences caused by the user is responsible for their own. 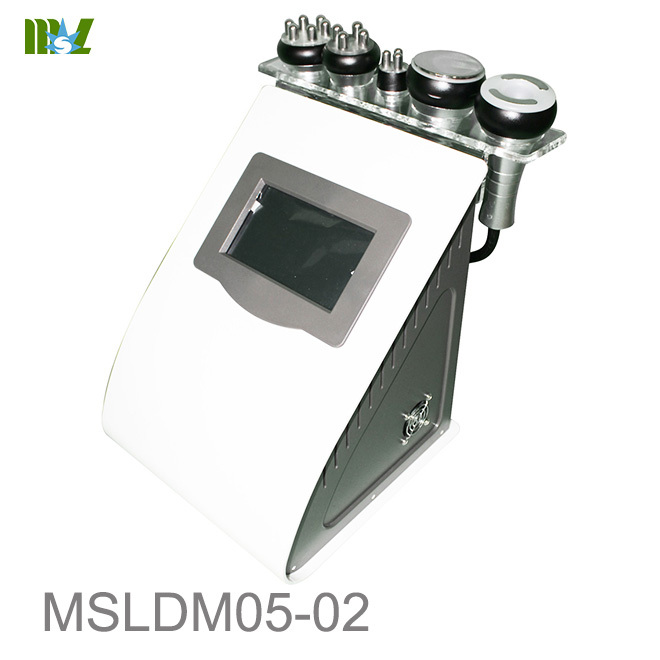 2)Key switch, beam stop device, etc., is set for laser radiation safety protection, the user shall not be any change demolition of these devices, so as not to affect the protection of security. 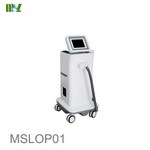 3)New laser skin treatment instrument set when the light, machine, electricity in one of the precision instruments. 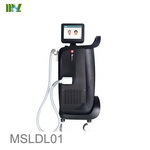 Therefore, the operator must be trained, non-trained personnel shall not operate the machine. 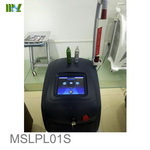 4)The course of treatment must pay attention to the laser treatment of non-treatment site. 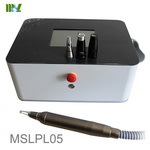 1)This product consists of precision laser generator and microelectronic instruments. Its maintenance and repair should be consistent with precision optical instruments of microelectronic devices General provisions. Storage and use to prevent bumps, collision, extrusion, vibration. After each use to be reset, with a special day after the use of packaging materials covered, dust storage. If there is, please put the arm straight up, remove the handle, with cotton swab dipped in absolute ethanol or saline gently wipe the lens . 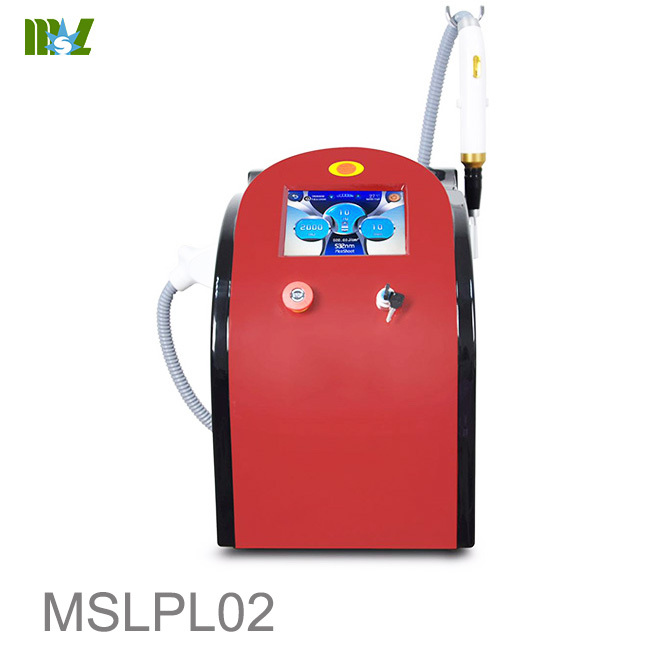 So picosecond laser, that is, each laser pulse duration (pulse width) to picosecond-level laser. Rox Anderson and John Parrish, "the principle of selective photothermolysis", the shorter the laser action time, the target tissue to absorb the accumulation of laser energy is less likely to spread to the surrounding tissue, the energy was limited extent In the target treatment needs to protect the surrounding normal tissue, so the treatment of the stronger the selectivity. 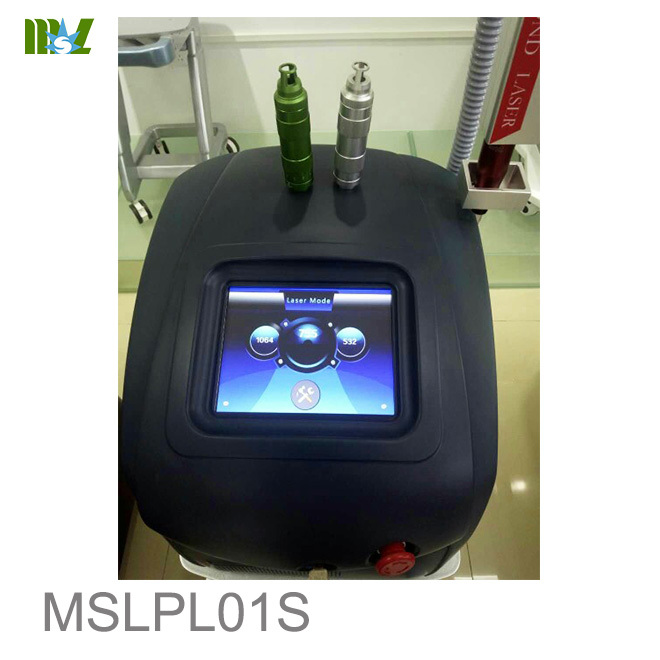 Picosecond laser pulse width is only one hundredth of the traditional Q-switched nanosecond laser, its excellent performance to ensure that picosecond laser pulse crushing of pigment particles more thoroughly, while the surrounding tissue damage less. 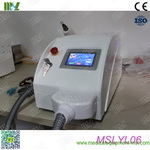 755 honeycomb picosecond refers to the picosecond honeycomb laser, using 755 wavelength laser, with honeycomb instantaneous lens will focus 70% laser energy pool, each hair laser light to provide 10% of the skin tissue efficient shock wave effect, shattered skin layer Of the melanin can also pass the shock wave to the deep dermis, stimulate collagen production, accelerate metabolism, to achieve the purpose of beauty. 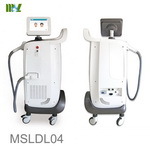 755PicoSure cellular picosecond laser, a new laser treatment, the use of 755 emerald treatment head, 3 times the efficacy of traditional laser, ice star strongly recommend, with a landmark skin beauty significance. Date of birth: December 4, 2012, 755PicoSure beehive picosecond laser to get the US FDA listing license, to become the world's first to get a "birth certificate" picosecond laser equipment. MEETINGS: On September 2, 2015, Picosure was officially approved by the CFDA, which means that the first picosecond laser equipment has entered the domestic market. 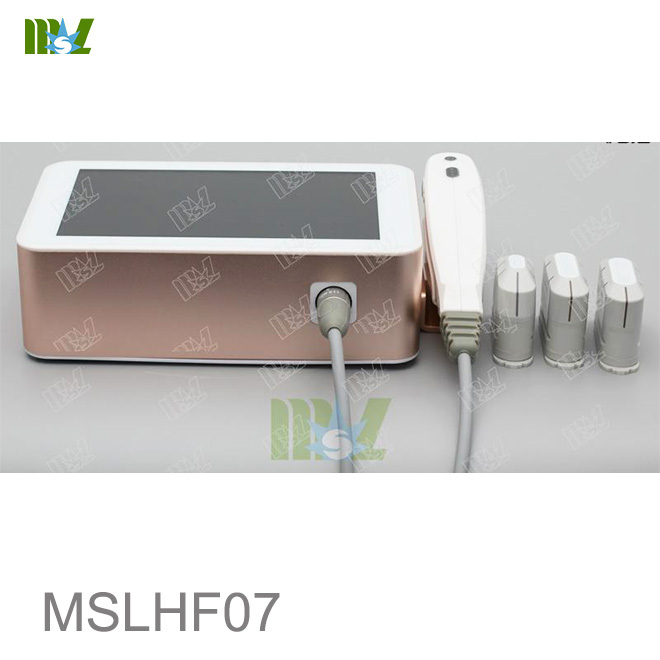 755PicoSure cellular picosecond laser is a professional medical beauty equipment, treatment doctors are trained through the US headquarters training certification, skin care treatment to ensure the safety, effectiveness, scientific. 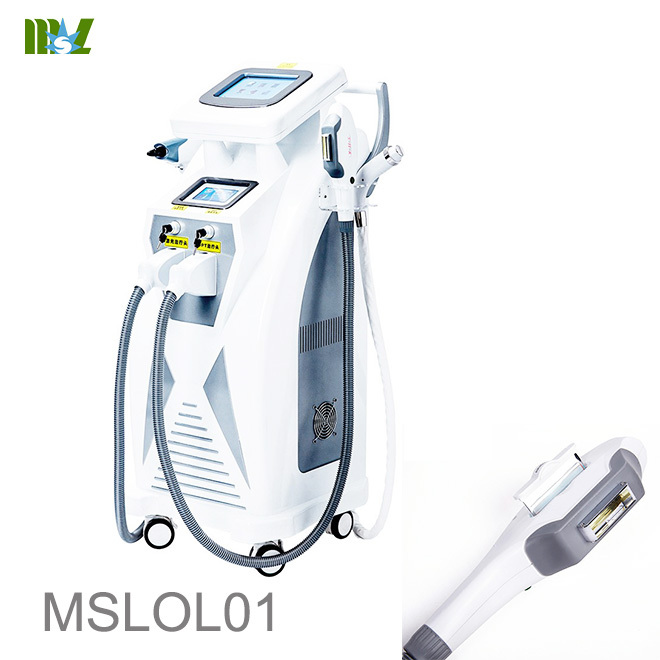 One can quickly effect dilute spots, simple melasma cure rate of 99% years of clinical treatment results show that, 755PicoSure cellular picosecond laser on more than 85% of the stain treatment effect is outstanding, no recurrence. 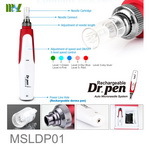 Integration of the most authoritative experts and the use of the United States "safety cap" technology, the dual advantage of freckle energy density uniformity, not easy to cause skin bleeding, will not produce pigmentation and hypopigmentation and so on. 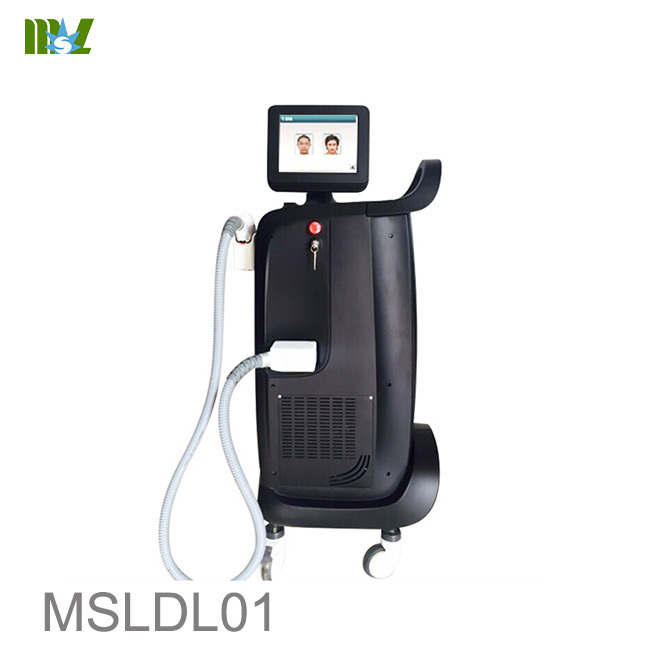 5 minutes to complete a treatment, with the rule with the walk, easy and convenient! 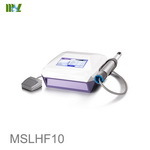 Each time interval shortened to 7-15 days, greatly improving the efficiency of treatment. Safe freckle at the same time the perfect rejuvenation, senior skin beauty experts Zuozhen, thousands of US 755PicoSure hives to accept the United States Picosecond laser treatment for the US survey feedback, satisfaction reached 99.9%. 1)Preoperative attention continued sunscreen, Eat less greasy spicy food, to maintain a good mood. 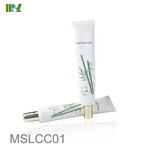 2)After the first 3 to 4 days of surgery, pay attention to "repair" work, try to use non-irritating facial cleanser to keep the affected area clean, fresh, and rub some doctors issued repairing ointment, eat oral anti-inflammatory drugs, antibiotics . 3)A week later, the wound will start scab off, this time the sun is absolutely essential steps to go out to wipe SPF20 to 30 sunscreen, sun at least 3 to 6 months. 4)Have any abnormal conditions have to find your doctor asked, do not arbitrarily call the shots, so as to avoid irreversible situation. 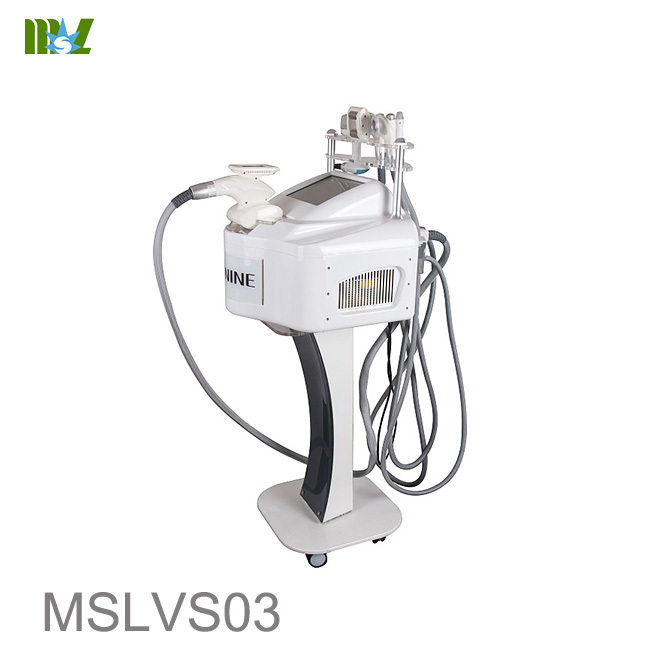 5.755PicoSure cellular Picosecond laser beauty is definitely not an ordinary life beauty, technology and equipment have very high requirements, so be sure to go to the formal professional plastic surgery hospital. 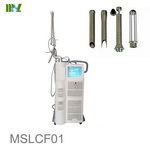 1)Use 755PicoSure honeycomb picosecond laser freckle treatment, the skin by the energy of the burst, so there may be swelling of the phenomenon, but this is normal, and sometimes some slight heat, but soon subsided. 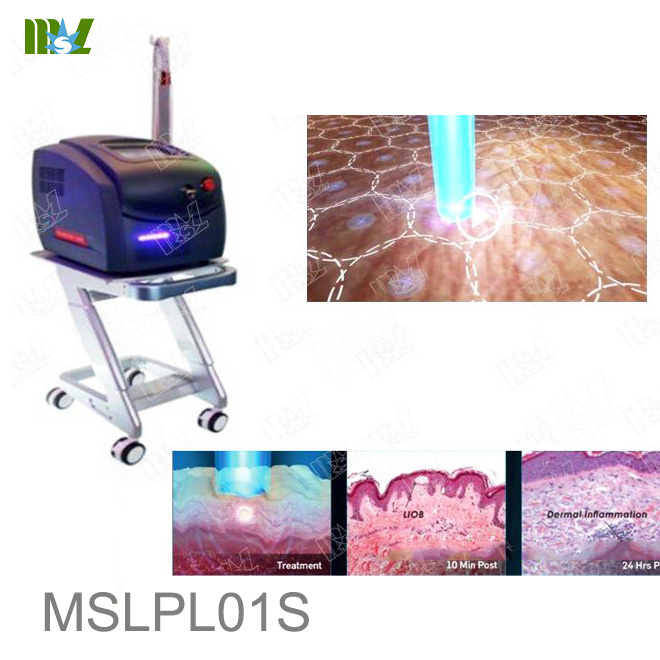 2)In the 755PicoSure cellular picosecond laser freckle every day to wipe anti-inflammatory cream, the wound will gradually form scab, about a week after peeling, when the skin was pink. 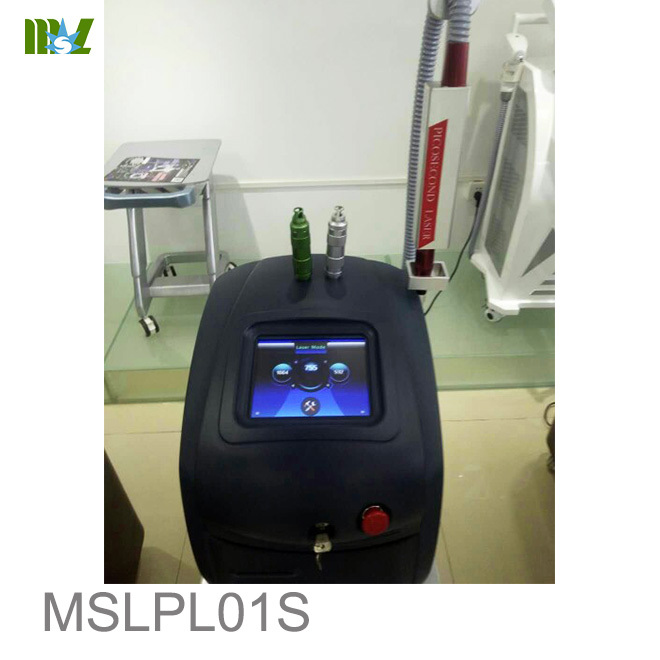 In this process should pay attention to keep clean, and avoid being sun, otherwise it will affect the 755PicoSure cellular Picosecond laser after freckle effect. 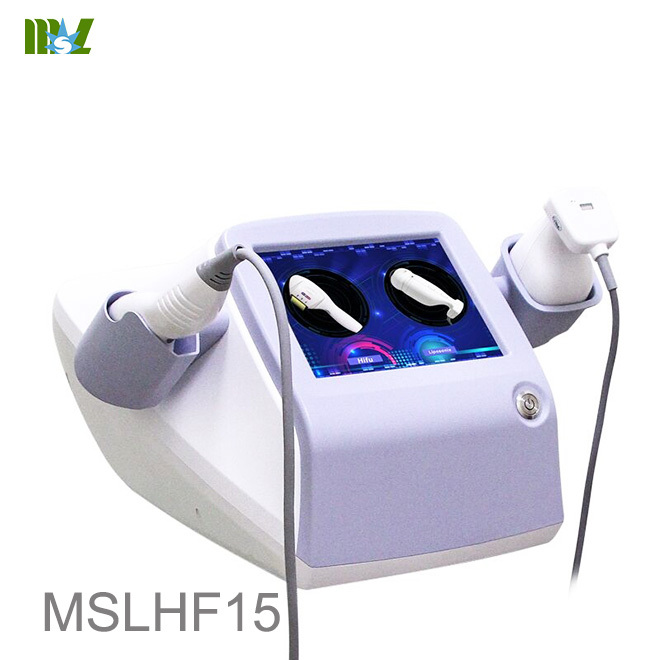 3)755PicoSure cellular Picosecond laser if the pigment has not yet subsided after the freckle, you do not have to worry about, about 2 months or so can be the next treatment. 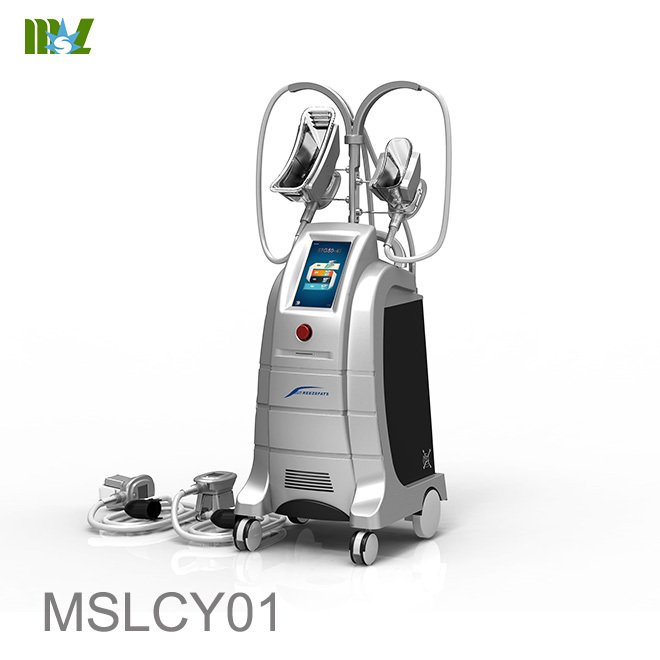 755PicoSure cellular picosecond laser freckle is a combination of a variety of light sources in a high-tech revolutionary freckle technology. 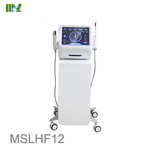 In fact, 755PicoSure cellular picosecond laser technology to achieve more than twice the effect of traditional photon therapy, in-depth damage to tissue treatment, 755PicoSure cellular Picosecond laser freckle effect so that the skin condition will be more rapid improvement. 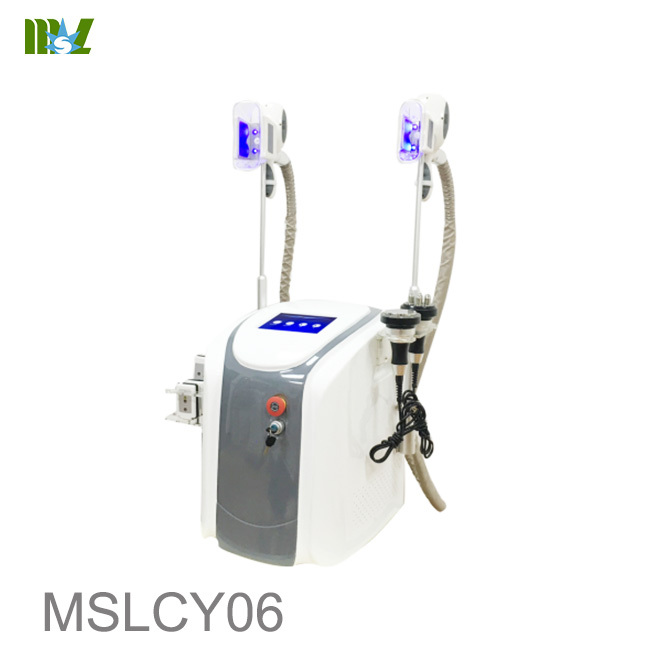 755PicoSure cellular Picosecond laser freckle treatment is to start from the damaged cells, the treatment is generally not rebound after the completion. 755PicoSure cellular picosecond laser technology, can penetrate the skin deep, selective role in the subcutaneous pigment or blood vessels, decomposition of color, close the abnormal bloodshot, lifting your skin on a variety of blemishes, while 755PicoSure cellular Picosecond laser freckle effect Stimulate subcutaneous collagen proliferation, resistance to pigment formation. 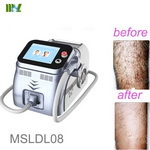 755PicoSure cellular picosecond laser freckle skin beauty instrument, light energy on the skin epidermis photothermolysis and biological stimulation, to achieve the elimination of all kinds of stain, bloodshot, hair removal.